We now have in stock the new 2015 Glenbrae & Glenmuir Sweater's. 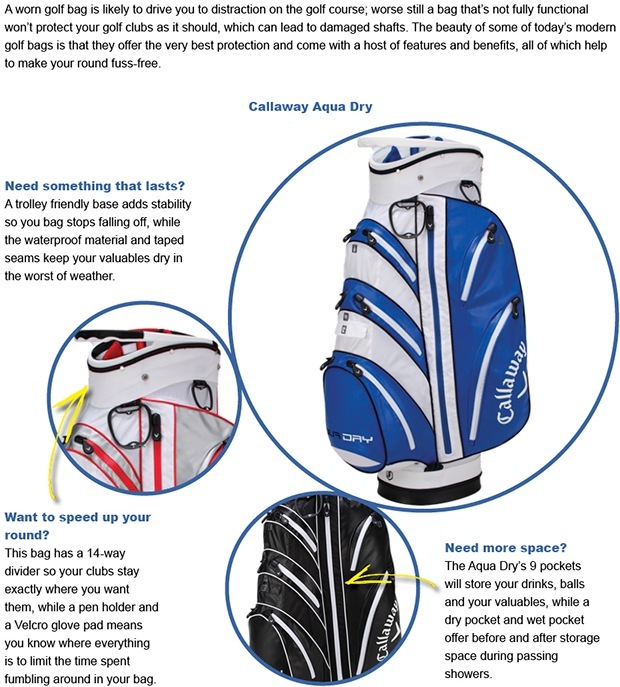 Many new club crested products including the 2015 Callaway golf bags are also in stock. 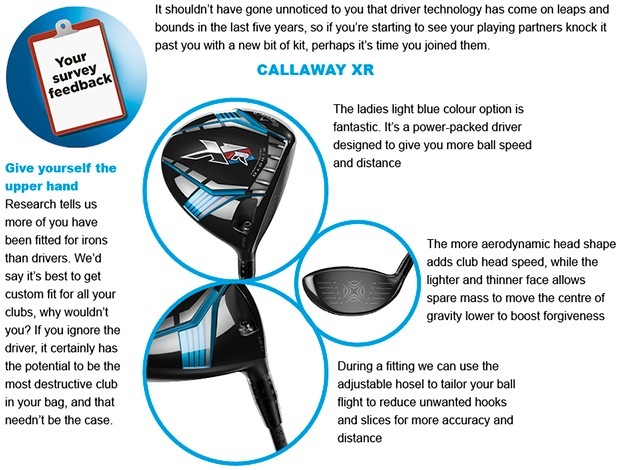 Please remember that we have the Callaway Opti-Fit system which allows us to provide you with a hugely accurate custom fitting service which will allow you to gain the most distance and most accuracy from your clubs. 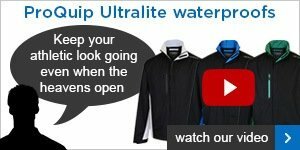 Click here to find out more about our fantastic Callaway range. Over the past few weeks, many members have enjoyed the chance for us to create a club that will fit their swing and power. They then take them out on the course and try them out. That's something that you definitely won't be able to get online!! 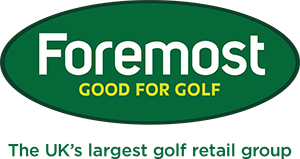 I am pleased to say that we are winning the battle between the discount stores when it comes to hardware, and if we can't at least price match we will let you know, and thank you for giving us the opportunity to compete. Your support is something that my staff and I will always appreciate and never take for granted. 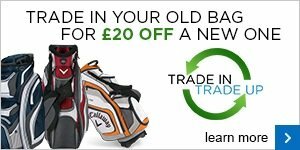 Click here to get in touch if you would like to book a fitting with your professional.